The best way to build and nurture an effective brand image is through a multidisciplinary approach that combines regular posts, advertisements & other ways to interact with customers. The old age marketing techniques are no more profitable for businesses these days. Going Digital when it comes to Marketing is the best way in today's scenario. This is what any enterprise looking for, Isn't! 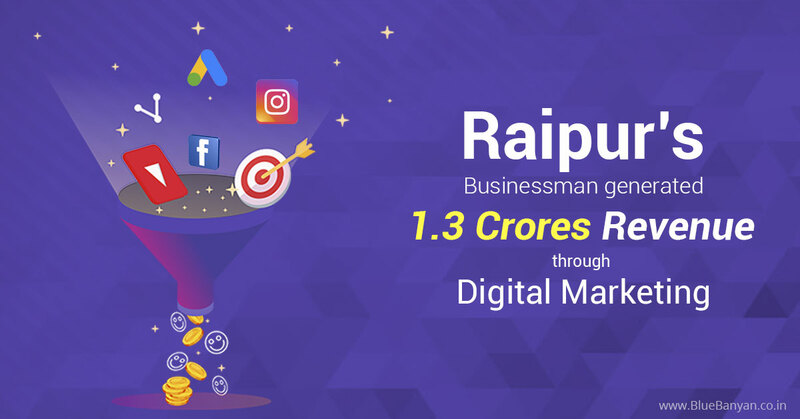 Raipur being a tier-II city is still new to the benefits that digital marketing has to offer; Here is our client's story where we helped there venture by generating maximum leads & how this was profitable for him. 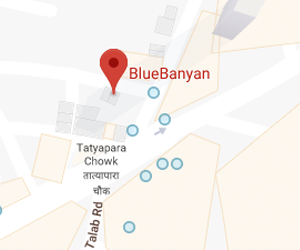 BlueBanyan is now a renowned name in the field of Digital Marketing in Raipur, Chhattisgarh. BlueBanyan provides Cutting-Edge Technology and Top-Notch Marketing Solutions to grow up your business. We have expertise in build, market & grow any online business. 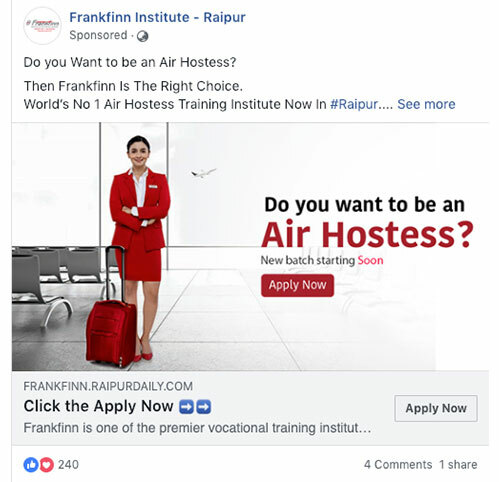 In May 2018, just 8 months back we started to work for Frankfinn Institute of Air Hostess Training Raipur. Mr. Sudhir Verma, Director of the Institute trusted us enough & selected BlueBanyan Technologies as a Partner Company to grow their business by taking our Digital Marketing Solution. 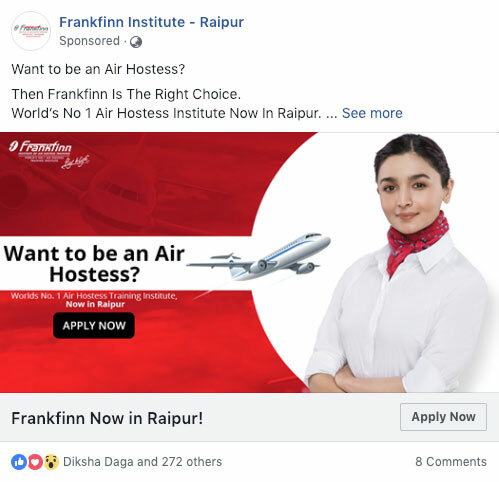 Our team at BlueBanyan Technologies started to work, the task was active promotion of Frankfinn in Raipur as a premium air hostess training institute. Our team at BlueBanyan started working on these two accounts by creating promotional & awareness base content & our targeted audience through regular posts & stories via Facebook & Instagram. Now comes the next phase; we started with the lead generation campaign where the target audience was specific. We knew exactly that which age group of people we have to reach to which was indeed a boon for us. Determination of critical business goal is very essential & it differs from client to client. We were sorted with this phase. Our target audience was girls of age between 17 to 25. The ones who wanted to opt for training & become an Air Hostess in the future & girls who wanted a career in the field of travel, tourism & hospitality. Once we have determined your key audiences and what are your critical business goals, we can start to build out your brand persona. Which is what Digital Marketing is used for. This persona should appeal to customers and should be able to articulate the message regarding the services or products you provide. In this case, it was to make people aware about the presence of Frankfinn in Raipur & the quality education and training that it provides. 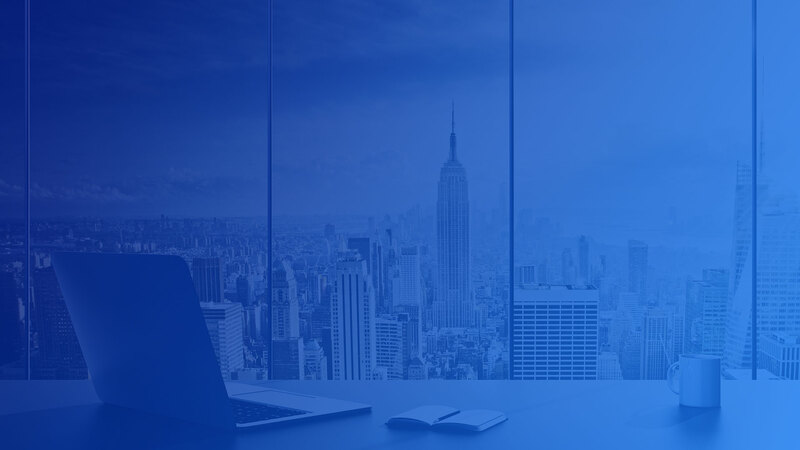 If you are a business owner, BlueBanyan can help you to achieve your goals. Fill up the form below! We started with 'Lead Generation Campaign' which, from the beginning started fetching the desired results. We used Facebook Lead Generation Ads. Facebook Lead Ads allows us to capture information of our targeted audience. By which Facebook provides a form & using this we gather information like name & contact details. The surprisingly amazing thing here was, that the lead cost was predecided & was less than 40 Rupees so it was easy to work with these ads & just within a span of 3 months we started getting good leads. Which was more than expected. Apart from lead ads, we also used Placement Targeting on Facebook, through this we were able to run ads on other 3rd party mobile apps like shopping & beauty apps which were relevant to our targeted audience as they browse through these apps regularly. 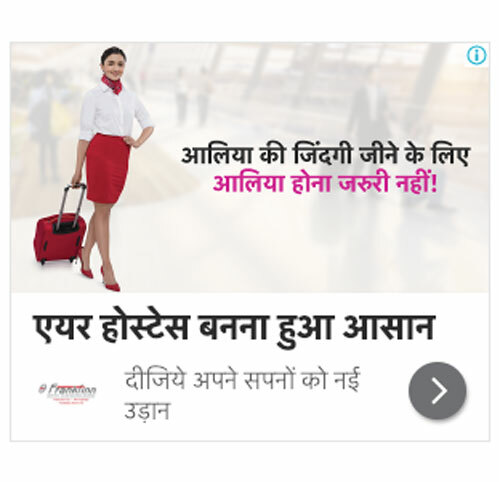 We also promoted Frankfinn Raipur through Google Search & Display Ads, here we focused on major keywords related to Air Hostess Training. By applying all these methods we were reaching more & more towards our target audience. 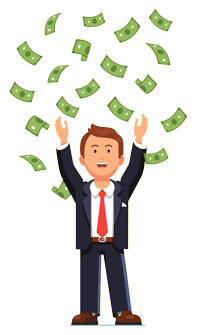 Initially, we were getting leads at a very reasonable cost which was around 10 -15 Rupees Per lead. 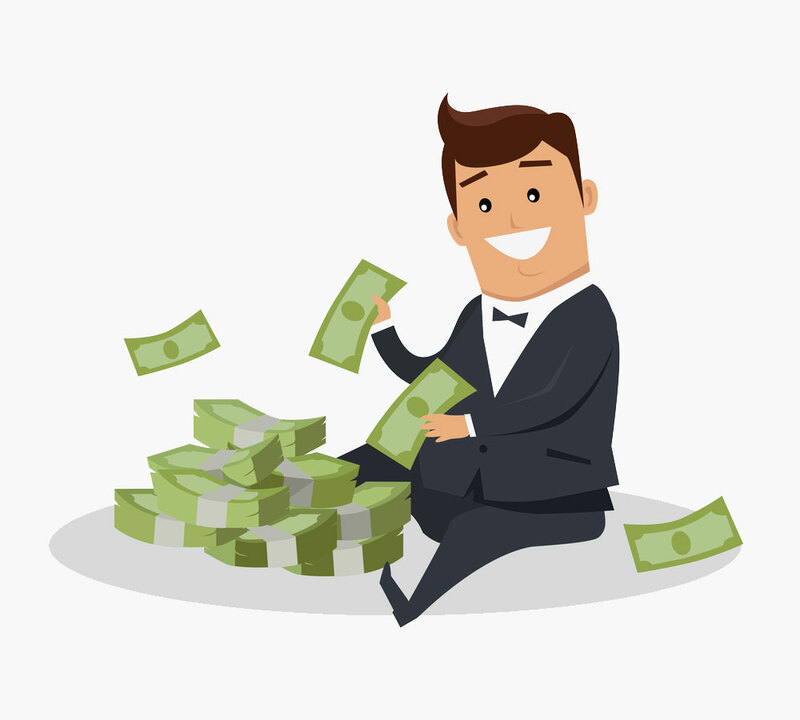 With time the cost of lead ads increased, which is natural when we use Facebook Ads. This was a severe problem as cost increased, to overcome this we made changes to the ad copies, ad design & target audience. Meanwhile, we changed our strategy. Now as Frankfinn Raipur doesn't have any website, we created a Landing Page (Single Online Information Page), that has a 'lead form' where anyone can enter their name & contact details. Once we get the lead we directly send it to the calling team of Frankfinn. 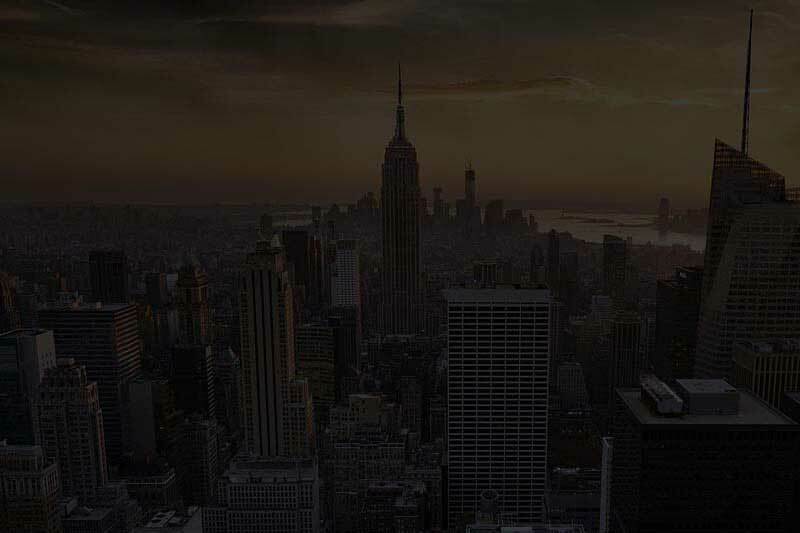 Now the challenge that we had infront of us was driving traffic to our landing page. So we used website click ads on Facebook and implemented the Conversion Tracking Technology of Facebook Ads. With time we got collective results & our client got a very good customer base. Till now through our leads itself, 105 students have enrolled for various courses in Frankfinn & new admissions to the institution fetched him a revenue of approximately 1.3 Crores in the last 8 Months. We have generated 11000+ 'Targeted Leads' which is growing with every new day. Precisely this is the power of Digital marketing in achieving planned goals. Undoubtedly Digital Marketing Activities can elevate your brand profile so you must just go for it. If you are a business owner, and you want to grow your business, BlueBanyan can help you to achieve your goals.